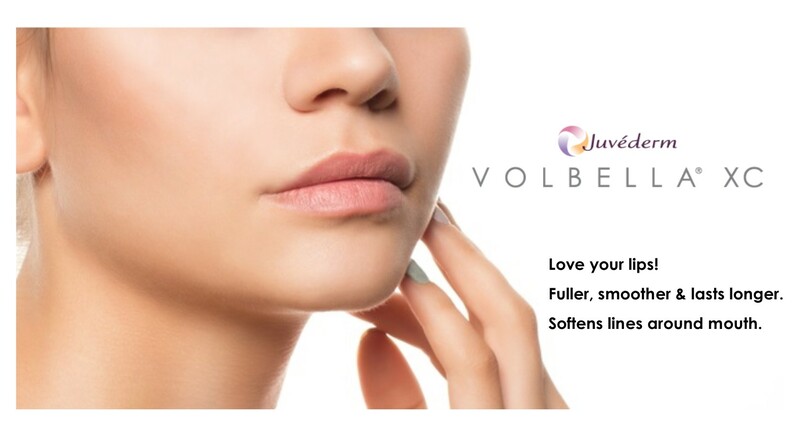 Volbella is an FDA-approved injection used to increase lip fullness and soften the appearance of “smoker’s lines” around the mouth. Unlike other fillers, Volbella blends different molecular weights of hyaluronic acid, which allows it to create subtle volume that lasts for up to a year. Treatment area: Fine Lines and Wrinkles, Lip Enhancement, Under Eye.